To enable participants to establish, maintain and maximise their digital marketing campaigns. This combines practical training in Social Media channels, Search Engine Optimisation (SEO) and Pay Per Click (PPC). The aim is to provide the knowledge and skills required to build an effective marketing campaign. The tutor currently runs successful campaigns in all of the areas covered. The course is suitable to a wide range of students. 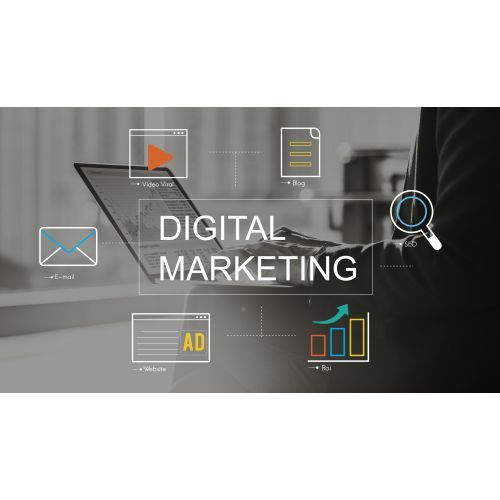 Participants vary from employees who have been tasked with establishing or running a digital marketing campaign through to business owners/managers who are seeking to use this forum to promote their business. The knowledge is highly valuable. Advanced and specialised courses can be arranged through the range of tutors operating within our network.